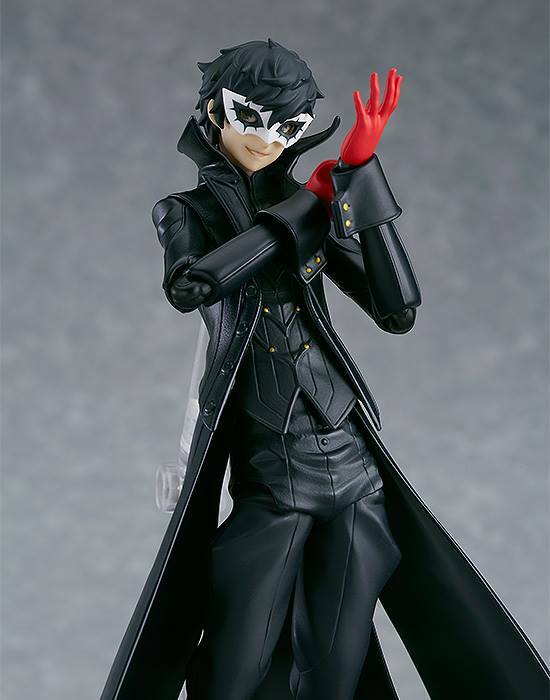 Good Smile Company’s english fanpage has released additional more photos for their upcoming release, the Figma Joker from Persona 5. 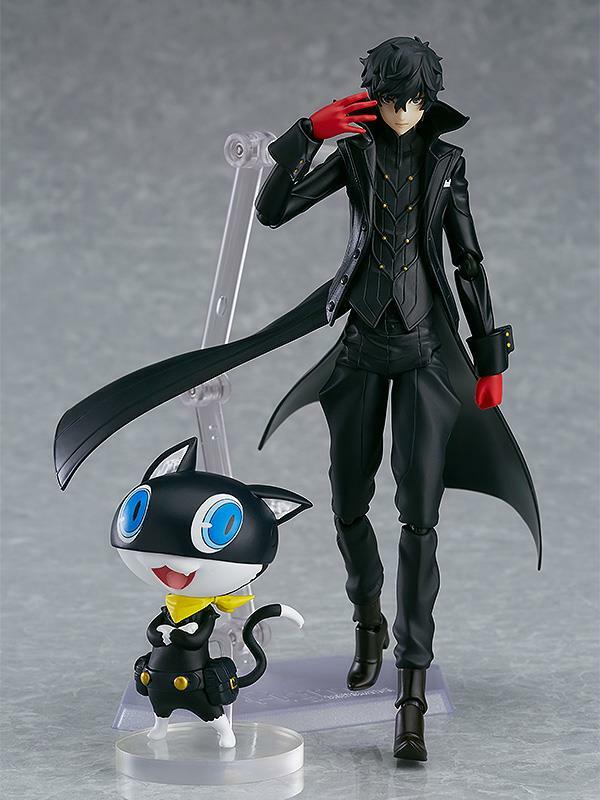 They initially did a tease last week and now more photos for the game’s cool protagonist. 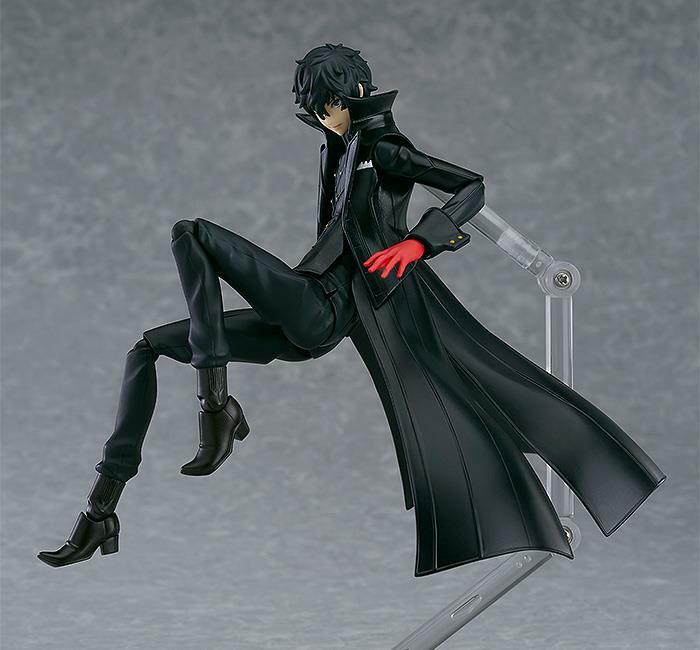 Good Smile has also announced that they are now taking in pre-orders for the figure. 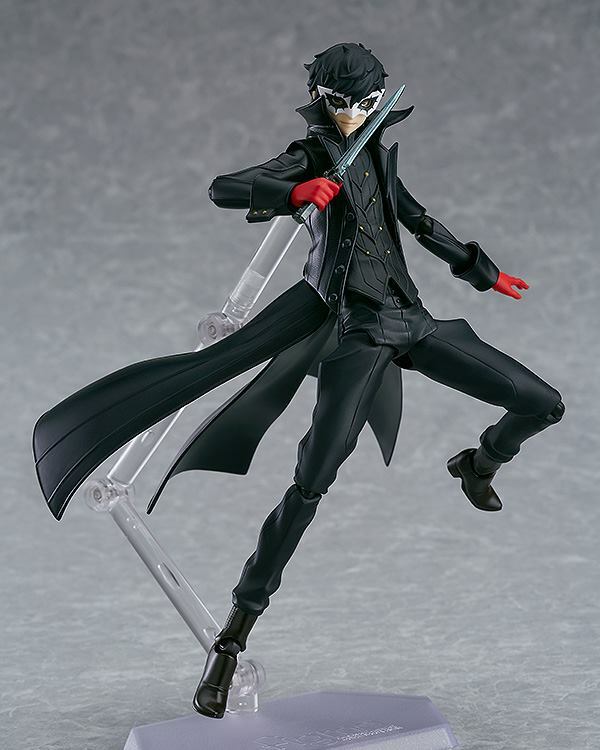 I’m willing to be that this would only one of several Persona 5 figma action figures that they are working on and developing in the region.